First store in Barcelona’s Paseo de Gracia. Improvement to the stock management system: Production, Logistics and Distribution apply the Just-In-Time system (production according to market demand). The concepts of product, interior design, quality, price and brand image are defined. Our international expansion begins with the opening of 2 stores in Portugal. We open store nº 100 in Spain. Implantation of a business management system which still exists today, based on specialised and coordinated teams. For the first time, foreign turnover exceeds domestic turnover. We open a flagship store in Paris, in the famous Boulevard des Capucines. We open a new flagship store in London, in the central Oxford Street. With 630 stores in 70 countries, we continue our expansion into new markets such as Australia, Bulgaria, China, Italia and Tunisia. We exceed the annual number of openings, by opening new stores in countries like Honduras, Serbia and Montenegro. We enter new markets such as Azerbaijan, Estonia, El Salvador, Macao and Vietnam, and we end the year with a presence in 75 countries. MANGO TOUCH is defined as a new fashion venue dedicated exclusively to accessories. Our experience in the North American market begins, with store openings in Costa Mesa, Chicago, Dallas, Los Angeles, McLean, Orlando, San Francisco and Santa Monica. We hold our first fashion show at the emblematic Palau de la Música Catalana in Barcelona. 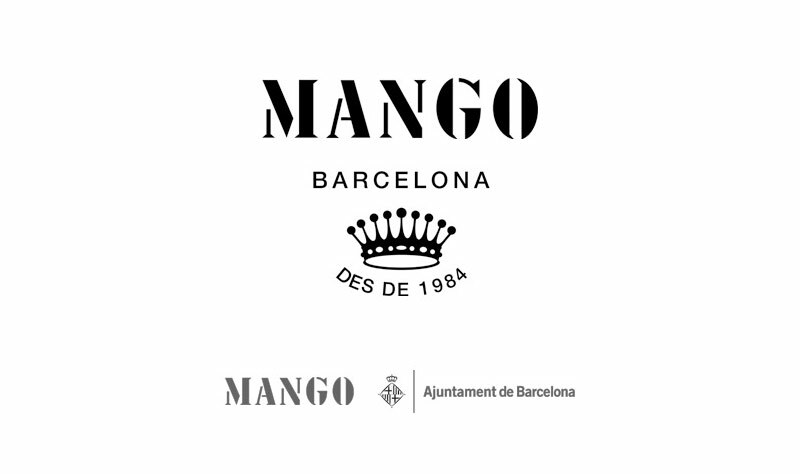 We launch the biggest international fashion prize for up and coming designers, the El Botón-MANGO Fashion Awards. We open the largest design centre in Europe, the ‘El Hangar Design Centre’. We open a new flagship store in the heart of New York’s SoHo district. It is housed in the Little Singer Building, one of America’s first skyscrapers. We start to collaborate with external designers. We count on the collaboration of celebrities such as Milla Jovovich, Elisabeth Hurley and Penélope and Mónica Cruz. We continue with the 2nd Edition of the El Botón-MANGO Fashion Awards. HE, Homini Emerito, is created, aimed at the young, fashion-conscious male. With this new collection, conceived as a complement to the women’s collection, we are moving towards the concept of the multibrand store, in which it is possible to encounter collections by different authors and of different styles belonging to the same company. We continue to work with external designers like the New Yorker Adam Lippes and the Belgian Sandrina Fasoli, winner of the 1st edition of the El Botón-MANGO Fashion Awards. This entry was posted in MANGO. Bookmark the permalink. Thanks for the support in this question, the less complicated, the far better It really is absolutely useless. I tried contacting you through the link you put onto your blog but could not go through. Just checking whats the theme youre using, it is simply awesome!